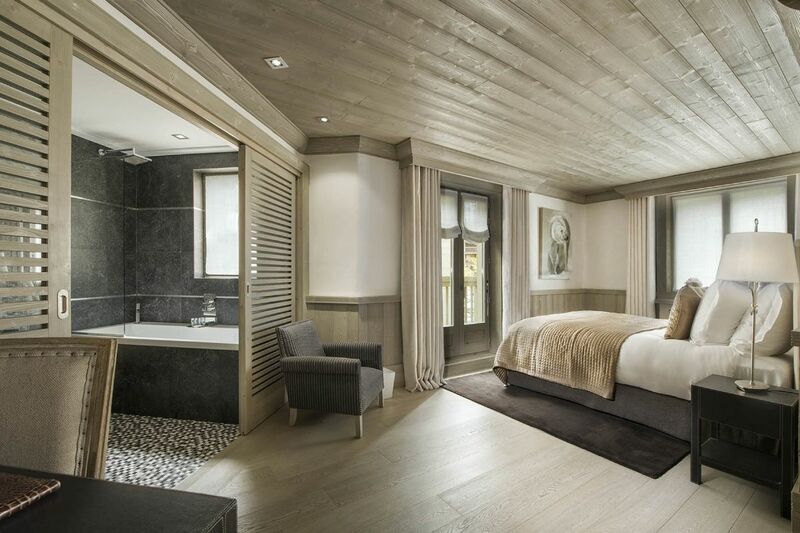 Designed to meet the demands of modern traveler,Chalet White Pearl is an epitome of the best in comfort, luxury and services. 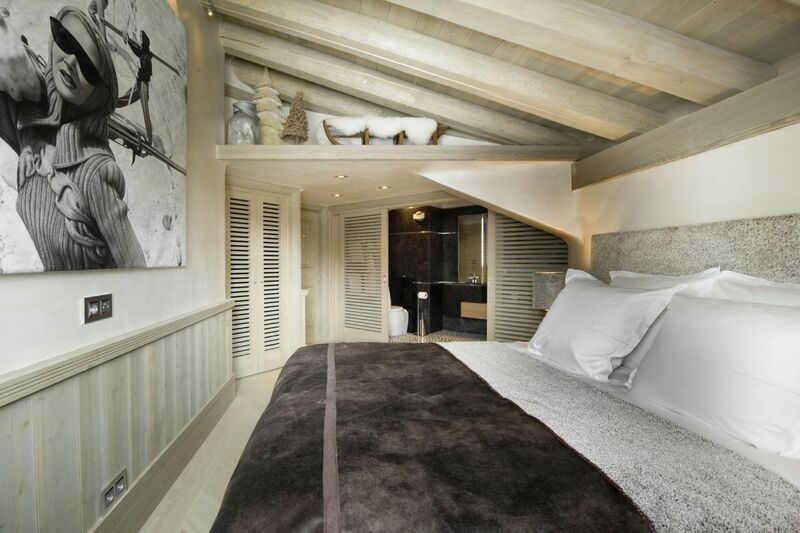 the Chalet nestled between the village of Val d'Isere and the Funival. 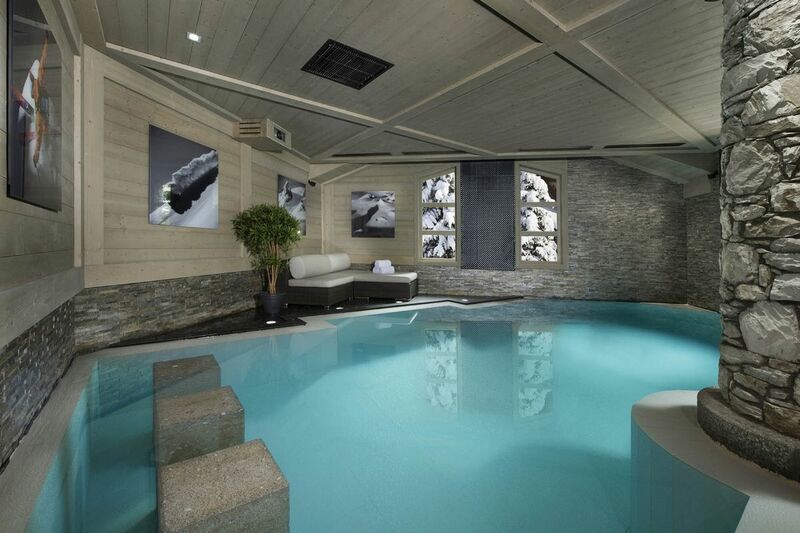 Owing to its lovely location, it takes complete advantage of the legendary Escape Killy. 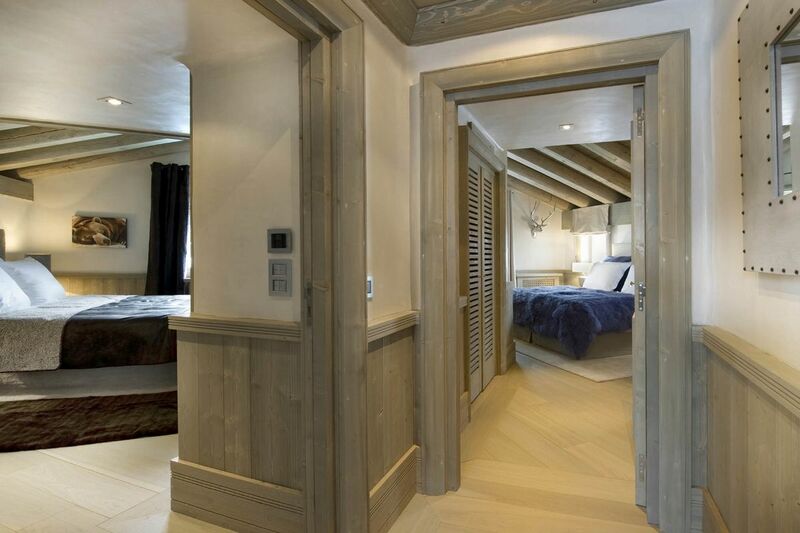 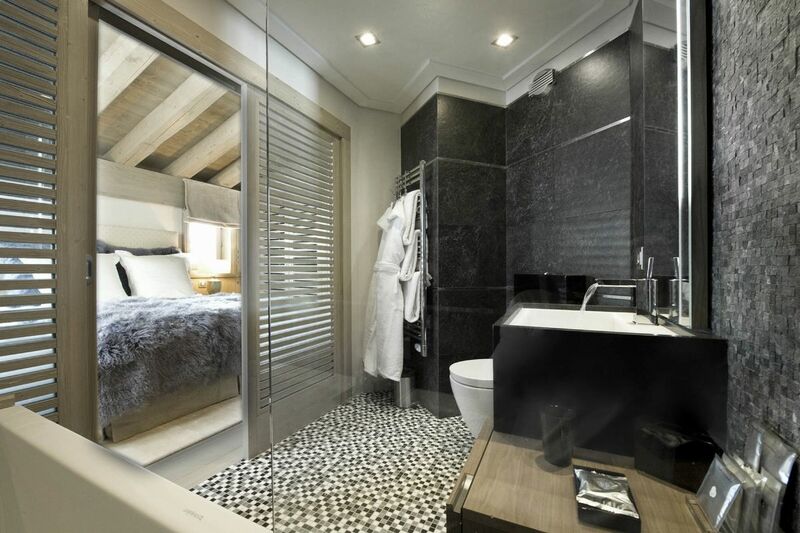 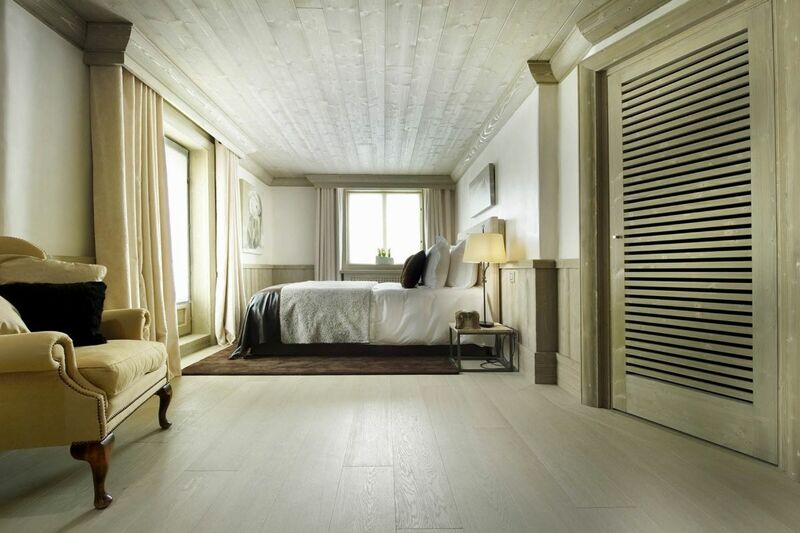 Built on a surface area of over 300 sqm and arranged over four floors, Chalet White Pearl features five well appointed en suite bedrooms and can comfortably sleep up to ten guests. 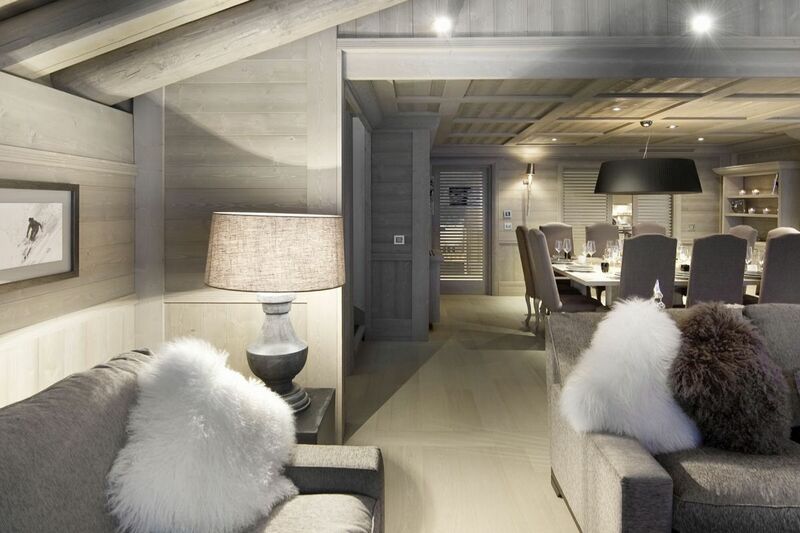 Chalet White Pearl is known for its contemporary design complemented with suave furnishings. 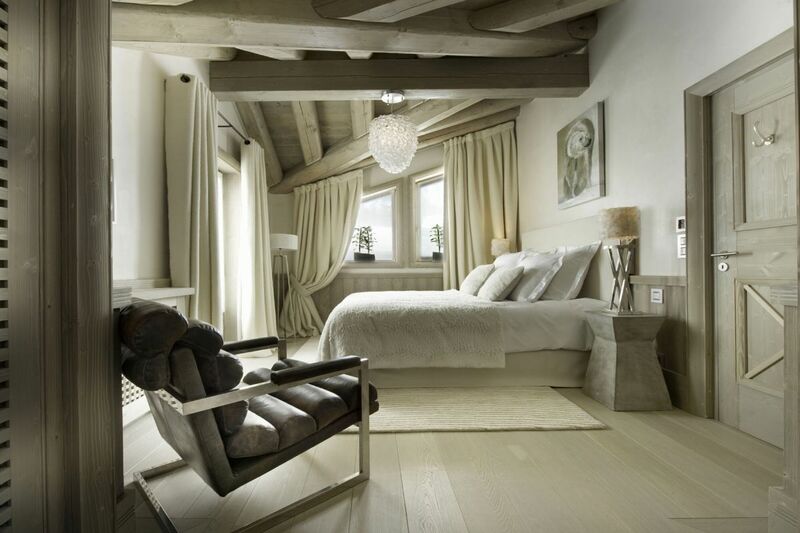 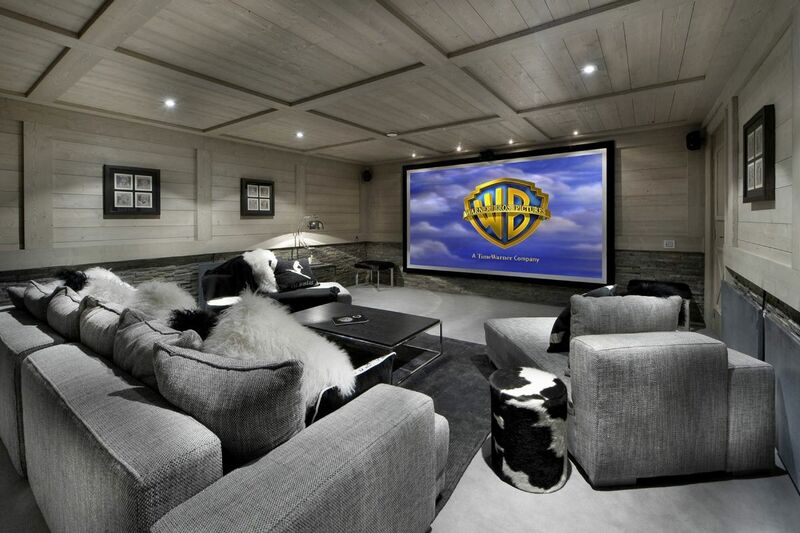 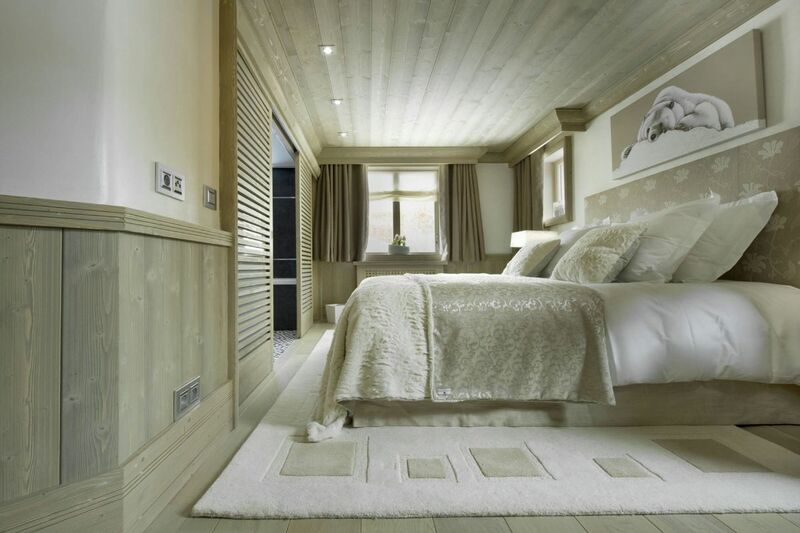 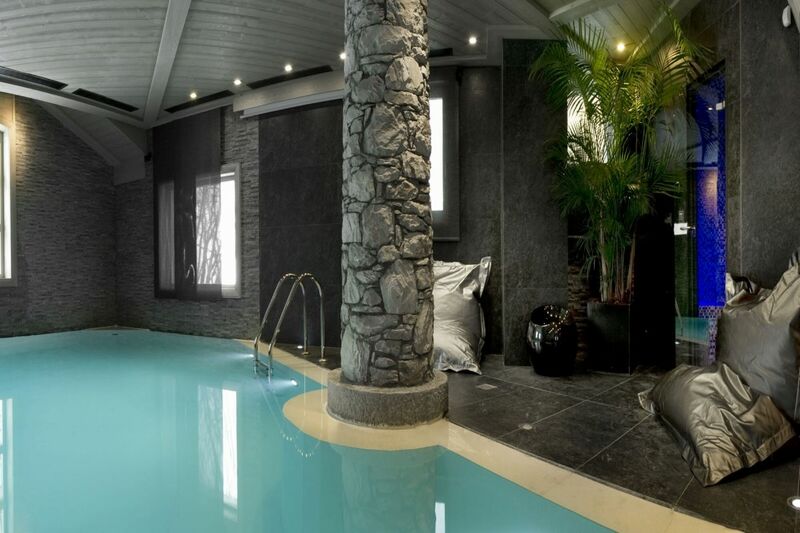 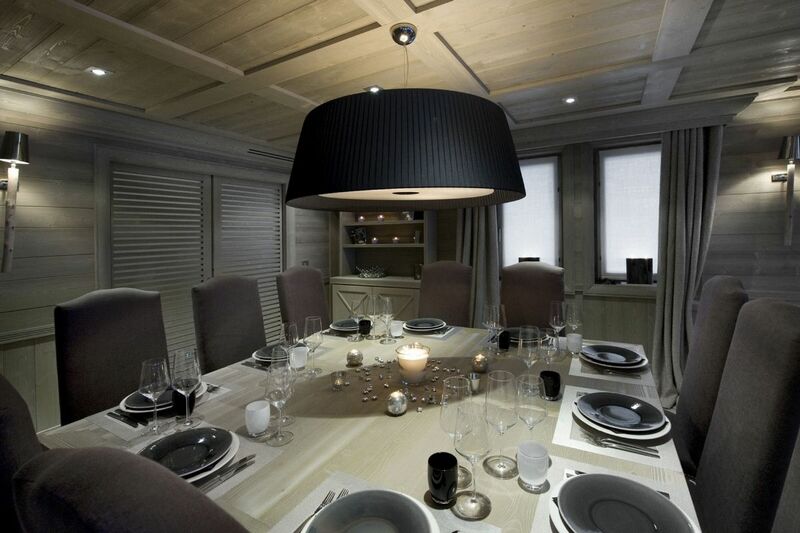 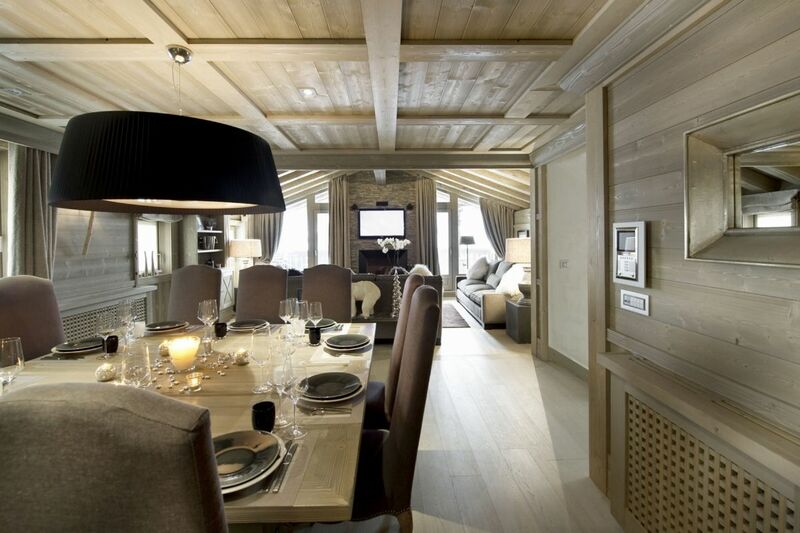 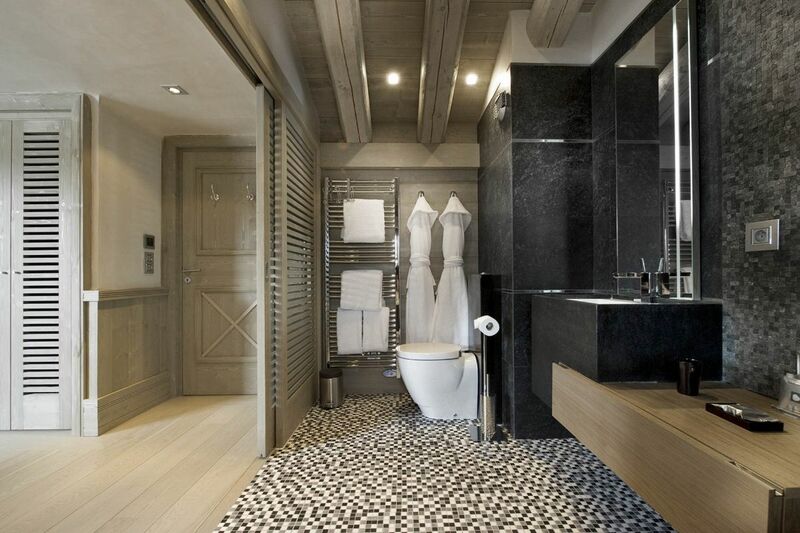 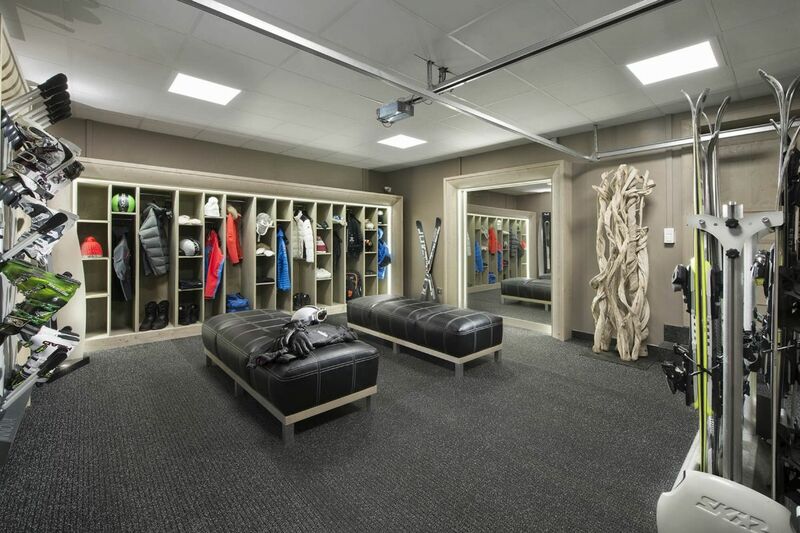 A unique combination of style and warmth, this chalet sets high standards in terms of design. 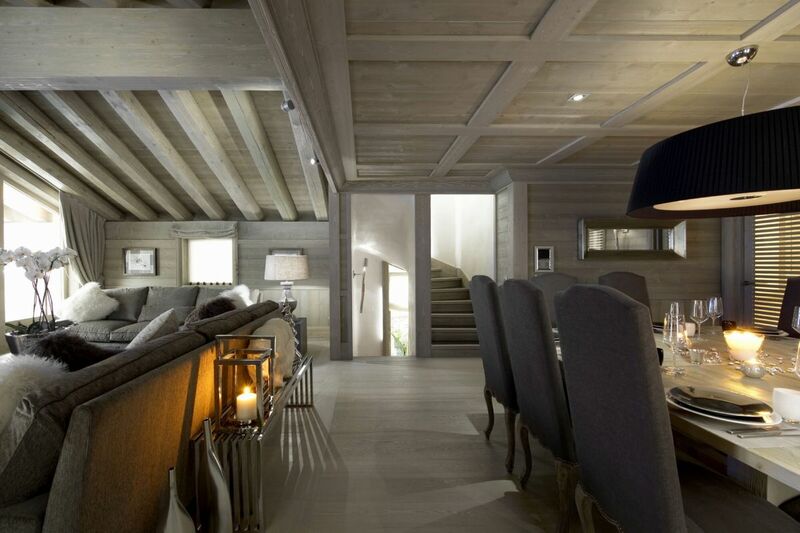 The sitting area is adorned with huge armchairs, comfortable sofas and a large open stone fireplace. 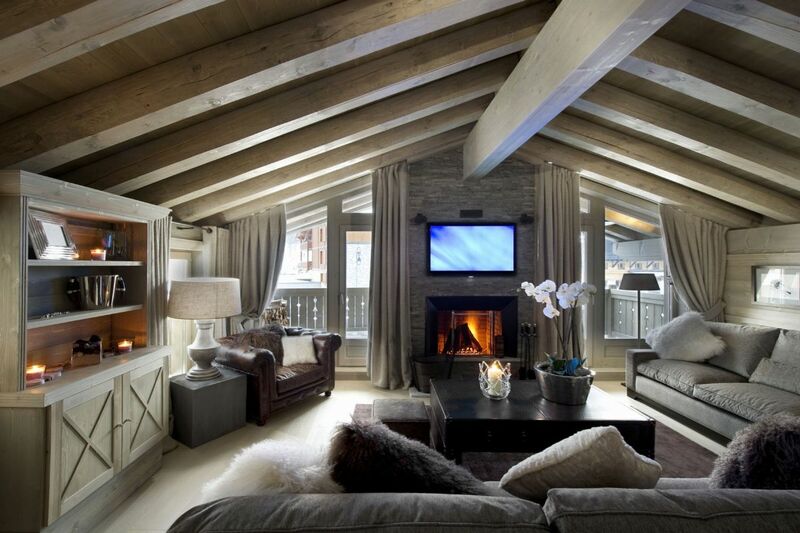 There is direct access to the sunny terrace that boasts of exquisite views of the hills. 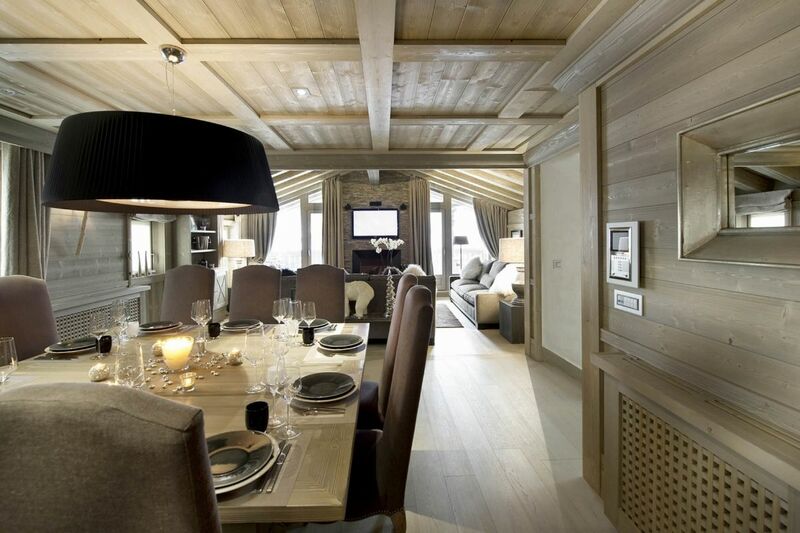 The chalet also features an open plan dining area while the kitchen is fully equipped with latest appliances. 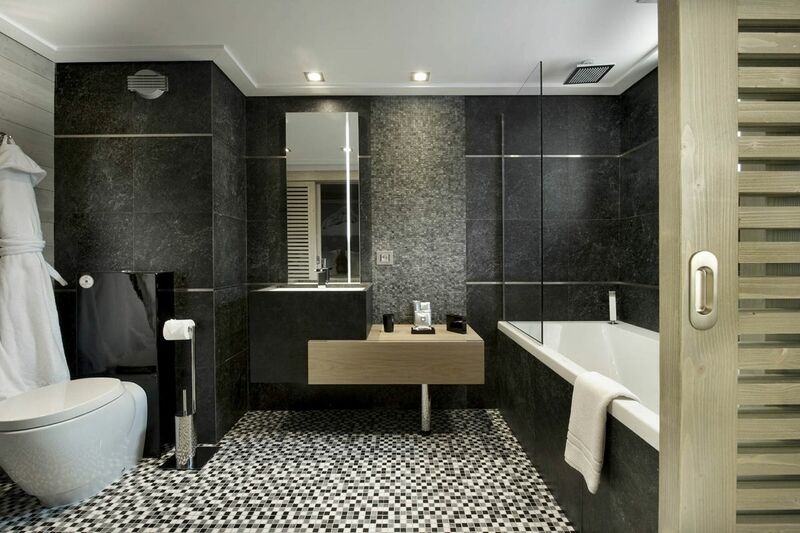 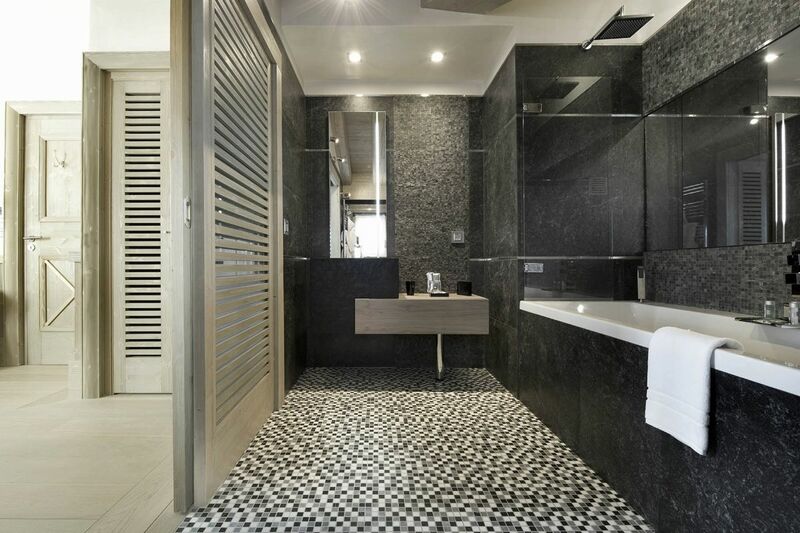 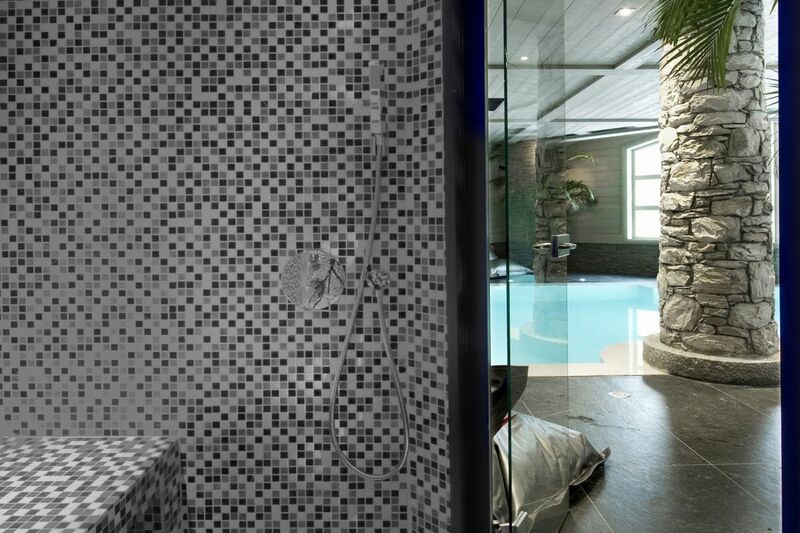 Other attractive features include a stimulating spa with an indoor swimming pool with jet stream and hammam.